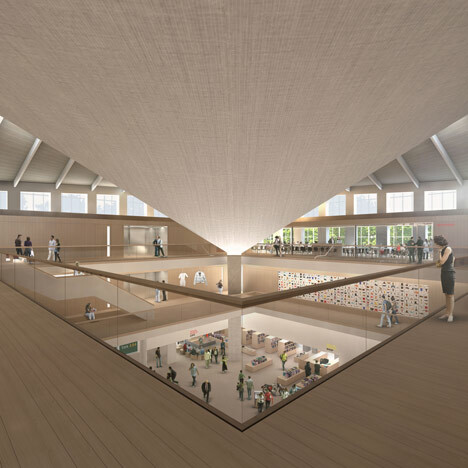 The Design Museum has unveiled plans to create the world’s leading museum of design and architecture at the former Commonwealth Institute building in Kensington, London. 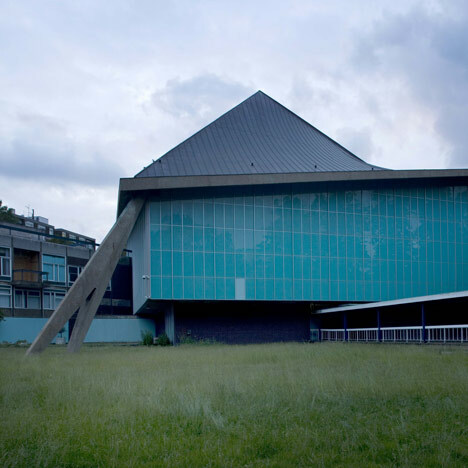 Designs for the site (that was completed in the 1960s but that has been unused for over a decade) have been produced by John Pawson (responsible for redesigning the interior of the Grade 2* listed building) and OMA (who planned the surrounding residential development). 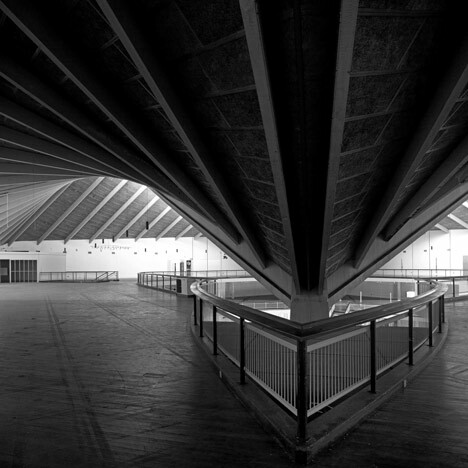 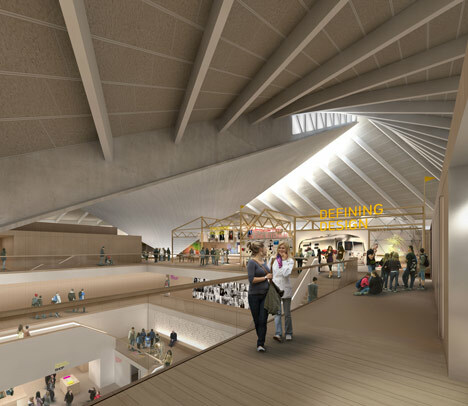 The new building will open to the public in 2014, giving the Design Museum three times more space than its current venue at Shad Thames on the Southbank to showcase its collection. 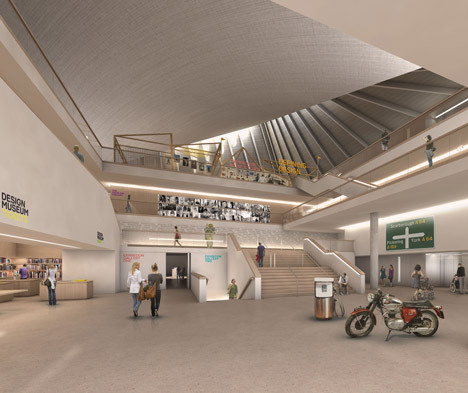 The museum aims to double its visitor numbers to 500,000 a year and expand its education and public events programme considerably. 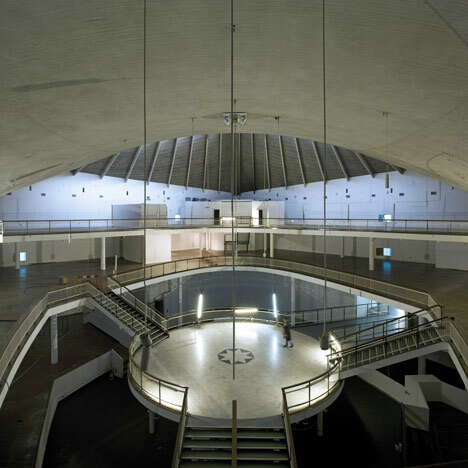 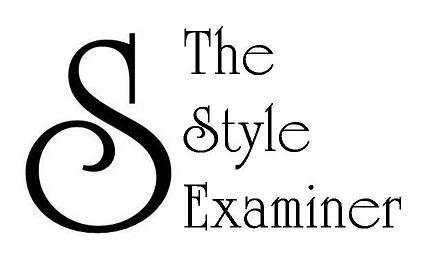 Despite the ambitious plans to improve public access to design, when seeing John Pawson’s interiors (provided by Alex Morris Visualisation), The Style Examiner could not help but feeling that the nostalgic elegance of the building as it currently stands (as in the photos by Luke Hayes) can, in fact, be much more appealing than the proposed plans.